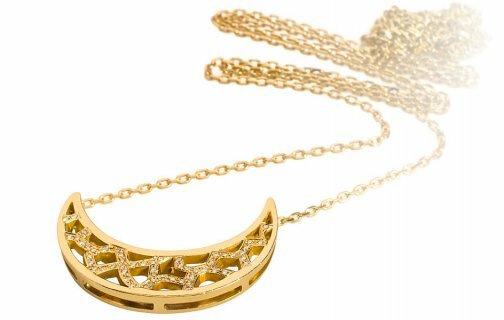 Noor Fares is a young London based jewellery designer who is currently completing an MA at Central Saint Martins and has launched her eponymous brand in 2009. Her passion for travel, for the arts and different cultures are core to her jewellery designs. She is renowned for the use of unique materials such as mammoth ivory, bronze, exotic woods and jet, diamonds and exquisite gemstones. Lucky motifs are paramount to her jewellery.